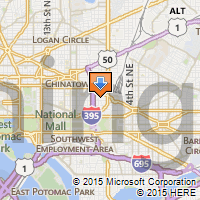 Sign up now for the 2015 Mid Atlantic Region Azbee Awards Luncheon in Washington, D.C. Celebrate with the Washington D.C. Chapter of ASBPE as it announces the gold, silver, and bronze regional winners! Don’t delay – register now. Registration will close on Wednesday, Aug. 26.